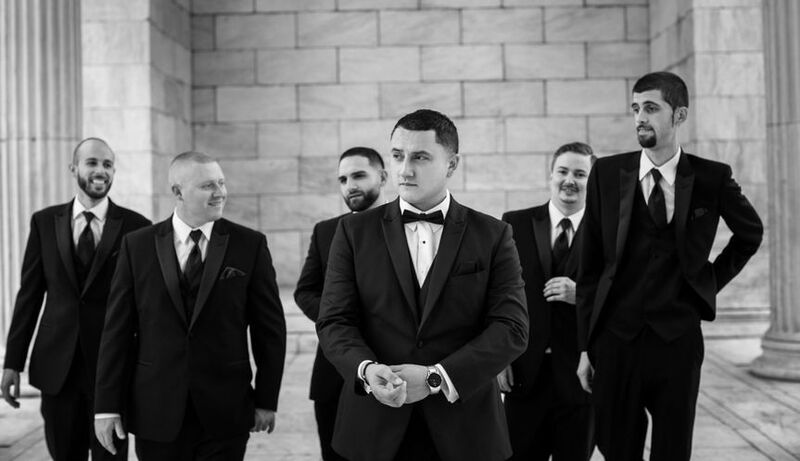 Katie Noelle Photography is a photography company based in Pawtucket, Rhode Island that excels at capturing every precious moment of your wedding. 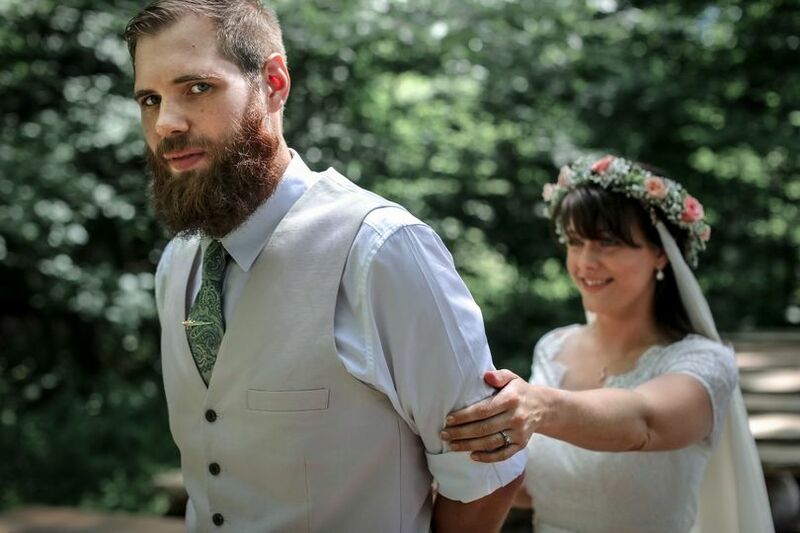 The emotion in your family and friends’ eyes as you and your partner say your vows, the love between you and your partner as you lock eyes for the first time during your wedding, and the tears of joy all of you shed on this wonderful day are the moments Katie Noelle loves to capture. Katie also takes great pride in shooting every detail you’ll want to remember such as your cake and decorations. 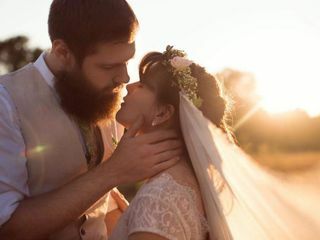 Katie Noelle Photography believes all of the warm, romantic, fun, and intimate moments of your wedding are crucial to making wedding photographs that you will look at years from now and still love. 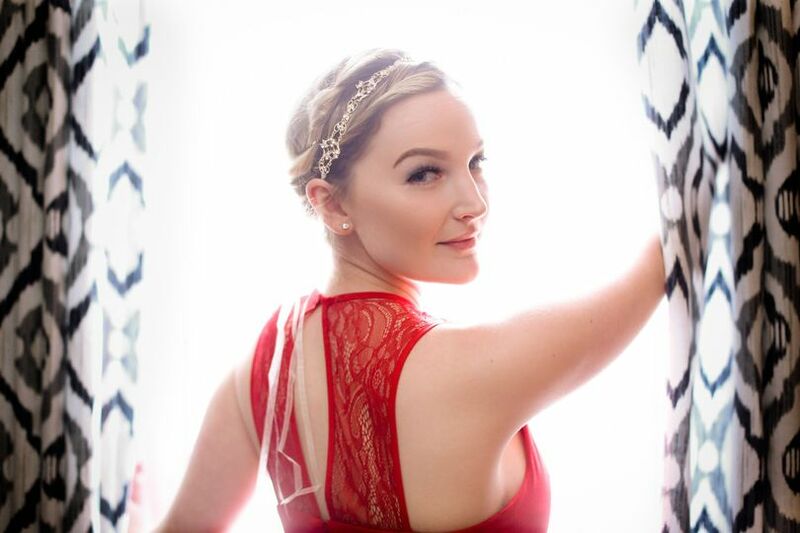 With this in mind, Katie Noelle Photography will stay for additional hours to create the wedding, engagement, and boudoir photos of your dreams. 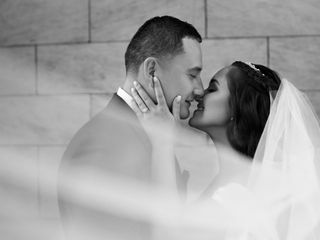 You gorgeous wedding photos can be shot in contemporary, traditional, natural, or vintage photography styles and will be delivered to you as digital files. How cute is this cake topper?! Holly and her dad share a special moment. 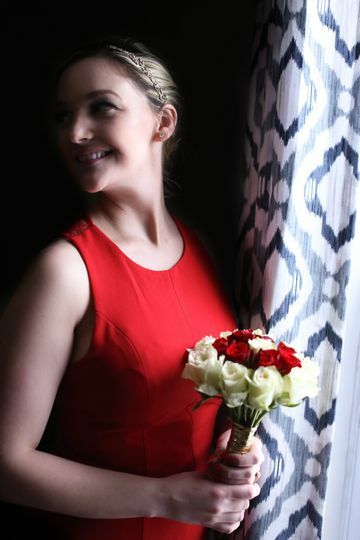 Katie photographed and provided videography for our wedding this past September. She is a pleasure to work with and takes beautiful photos. She’s easy to work with and very professional. She has been easy to contact and is always available to answer questions. Within 2 days, we received a sneak peak of our photos with more to follow that week. About 2 weeks later, we received a 20 minute highlight video. We have absolutely loved every photo so far and the video was just an amazing addition. We are so thankful to have been able to work with Katie and look forward to seeing the rest of her work from our perfect wedding day. Katie had less than a week’s notice to prepare for my elopement. 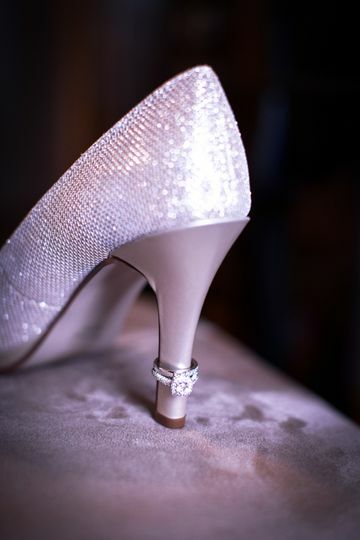 She captured the fun and romantic sentiment of the night perfectly. Katie’s work was flawless. Katie pays attention to every detail, and because of that is able to capture the intimate moments that are so important. She is very creative, has an eye for flattering angles and is a great communicator. 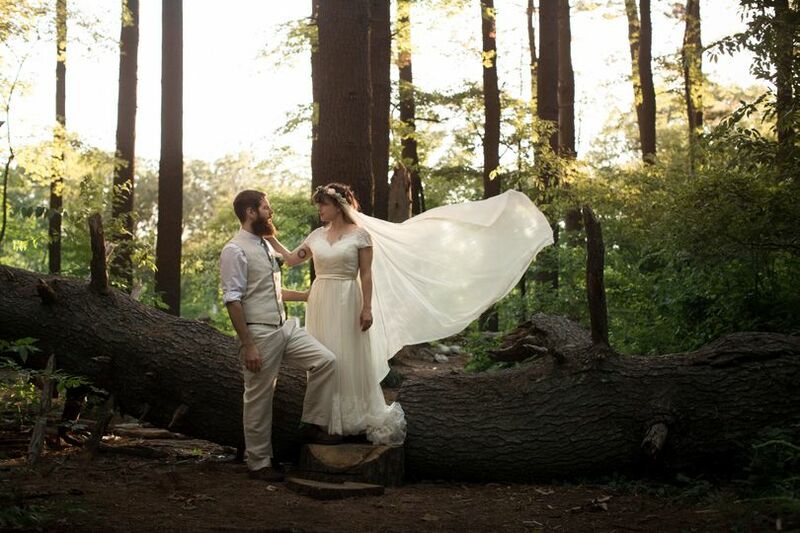 The photos of our woodland wedding ceremony and barn reception were spectacular ( despite the suprise rainstorm ). Thank god her editing skills are amazing, because my skin is not. Focused and professional, I would recommended Katie to anyone.